Welcome to Dental Care of Oxford. Our office has been serving the people of Oxford and the surrounding area since 1973. 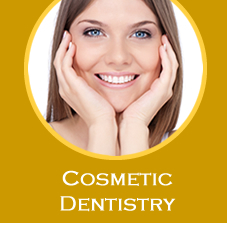 Dr. Alex Dolgov and the entire staff are committed to making your dental treatment as pleasant as possible. You may expect kind and considerate treatment in pleasant surroundings. We also pride ourselves in keeping up with the latest technologies and treatment modalities available. 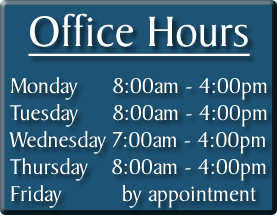 We respect our patients' time by completing needed dentistry in the fewest number of appointments and we run on time! You can depend on the very best we have to offer in care, skill and judgment. Butler County near Cincinnati with Alex Dolgov DDS. 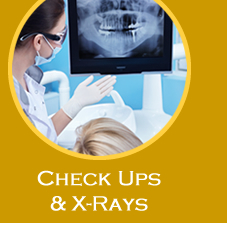 X-rays are the only way to identify problems that aren't externally visible. Crowns cover, protect, seal and strengthen a tooth. 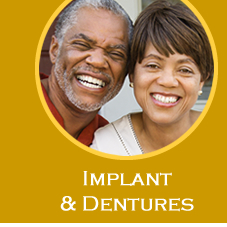 Dentures are appropriate when you have lost most or all of your natural teeth. 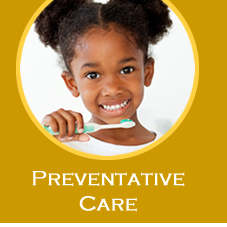 Let us help you prevent or treat periodontal disease. Please give us a call anytime you need dental assistance. © Copyright 2007 - Dental WebSmith, Inc. and Alex Dolgov, DDS, LLC. All rights reserved worldwide. 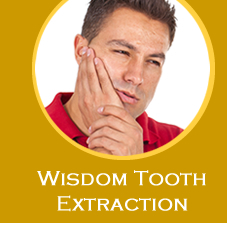 Disclaimer: The information provided within is intended to help you better understand dental conditions and procedures. It is not meant to serve as delivery of medical or dental care. If you have specific questions or concerns, contact your health care provider.